This compilation of 12 well-known contemporary Spanish and bilingual liturgical songs brings together everything from funeral to responsorial psalms, from pop to mariachi music. Wonderful for prayer, for home worship or just for your listening pleasure. 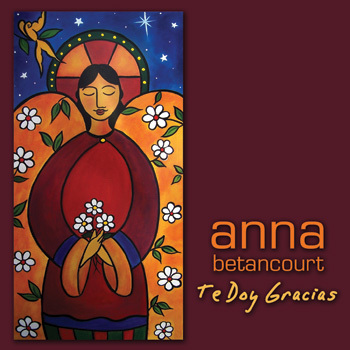 This bilingual and Spanish resource offers 12 well-known contemporary Spanish and bilingual songs that feature everything from funeral to liturgical texts, such as responsorial psalms... the answer for Catholic churches or worshipers that often seek for inspiring Spanish and bilingual liturgical music.